Members of the committee will have their travel expenses, related to TMC meetings, reimbursed. Members will not receive compensation for meetings. More information about the TMC and its terms of reference can be found here. Each application must include the completed Application Form, including a resumé and any other supporting documents the candidate feels are relevant to this process. Applications must be received no later than 5:00 PM on Friday, November 23, 2018. Please submit your Application Form to: Tatyana.Slavkova@DestinationBC.ca. 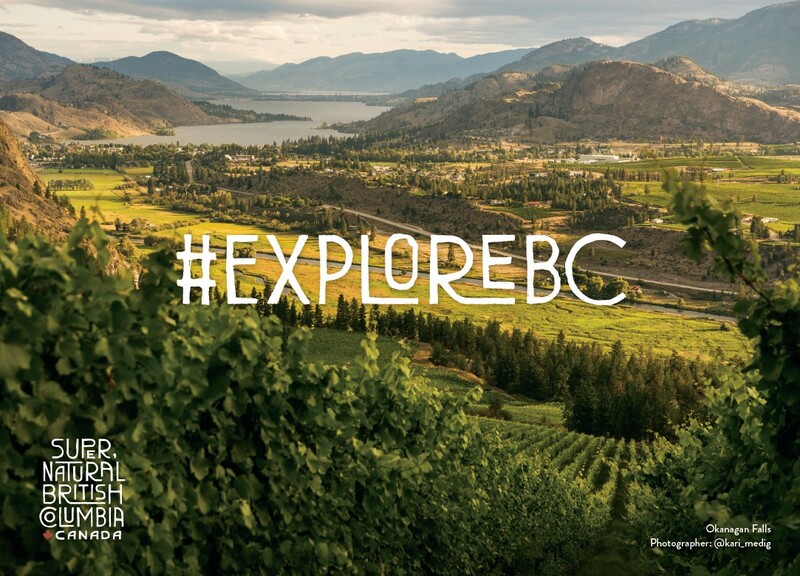 Up to two additional members appointed by the Destination BC Board in consultation with RDMOs, if necessary to ensure that a broad cross-section of the tourism industry is represented on the Committee.